As a musician, I always find myself asking just how The Beatles were able to crank out hit, after hit, after hit with such ease. The majority of their songs are simple, yet timeless, but then again you don’t need me to tell you that. So what is it? How were these guys able to take essentially the same 3 or 4 chords, rework them, add some lyrics, and make a whole slew of chart topping hits? The answer is simple, yet brilliant, so buckle up, music fanatics. 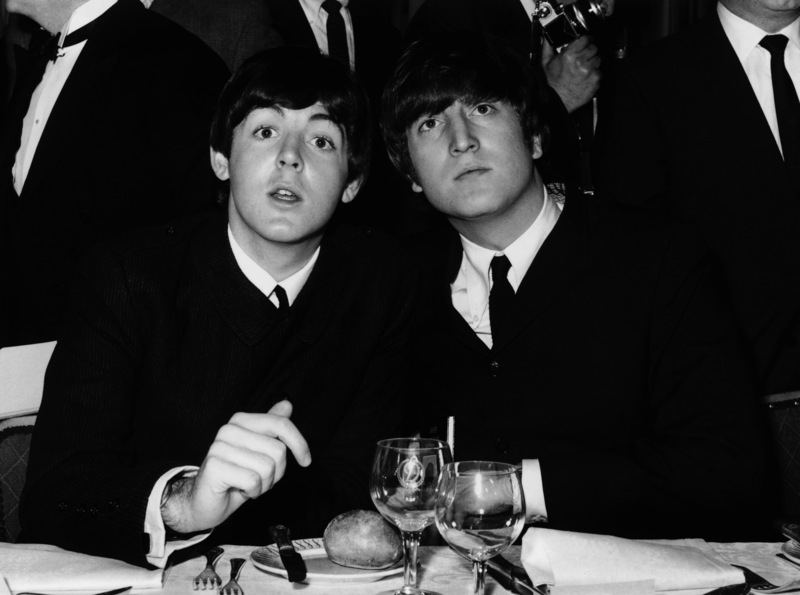 Paul McCartney has stated many times that most of the band’s songs were written by he and John Lennon; specifically while they were secluded in a room together facing each other with their guitars in hand. It was a process of playing out their ideas in sync. Every once in a while either John or Paul would stop to chime in with a certain idea such as a riff, lyric, pre-chorus, or whatever. The two would hash this out for sometimes hours before they left the room with a brand new hit. If you were to go and listen to John’s solo music, you’ll find that his style of writing is pretty straight forward in terms of just straight rock & roll/blues. The music he wrote was definitely more suited for a band with guitar, bass, and drums and even allows itself to have instrumentals and whatnot. Paul, on the other hand, has a writing style that is a lot more unorthodox. Songs such as “Eleanor Rigby” and even his latest song “Get Enough” just to name a couple could definitely be more suited for an orchestra or an opera, so to speak. In my opinion, it was these to elements coming together (no pun intended) that made for the body of all of the band’s greatest songs. You take Paul’s colorful vision of music and have John harness into a mega-hit that the band could play. 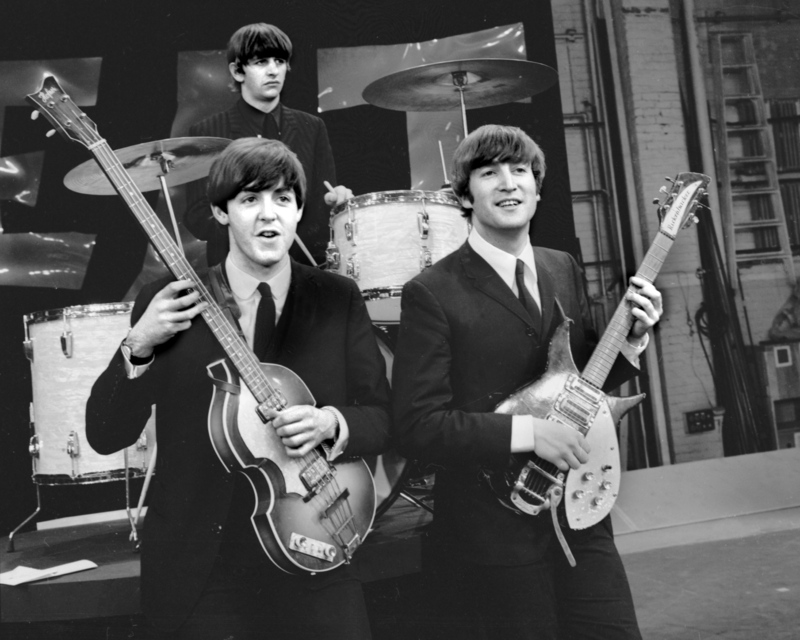 Once John and Paul had their song written it would be brought to George Harrison and Ringo Starr. It was here that these two did what they did best and that was take an already amazing song and put the finishing touches on it that made it TRULY shine. George had a knack for creating simple, yet catchy guitar riffs that served as the connective tissue for the choruses, verses, and bridges. Same with Ringo, his quirky, unorthodox drum parts were often the best parts of the song. Take for example “Ticket To Ride”. 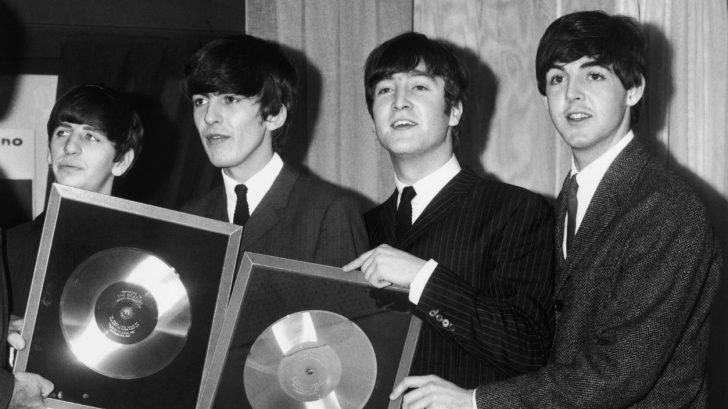 Without Ringo’s unique, off-beat drum part the song may never have been as memorable and iconic as it is now. Same with “Come Together”. There are very few songs that can be identified with just a drum part, and that song is one of them. To put it simply, George and Ringo were masters at giving color and identity to John and Paul’s songs. 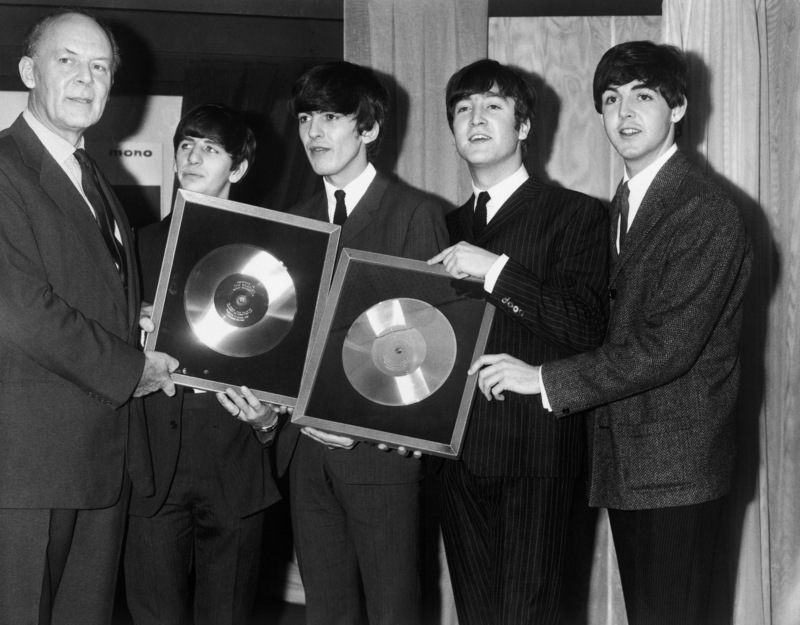 So in conclusion, most of The Beatles’ songs were basically written in two parts. 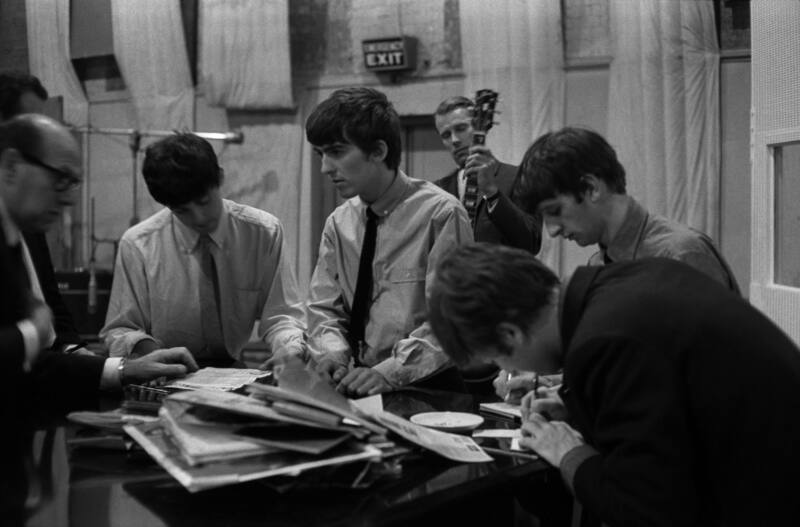 John and Paul would write the skeleton of the song, and then George and Ringo would polish it to perfection. It’s a simple formula, but it worked every single time. And THAT, ladies and germs, is how you do it like The Beatles. Then again, I guess you also have to have the same writing talents as those four guys, so good luck.